The doual’art association, under the presidency of Princess Marilyn Douala Bell, is offering a visual arts competition “Young Hopes Contest 2017” for the 4th edition of its triennial festival, Salon Urbain de Douala, SUD2017. This competition will be held in collaboration with the heads of Arts Education Institutions of Cameroon and in partnership with the Civil Peace Service (SCP) network. 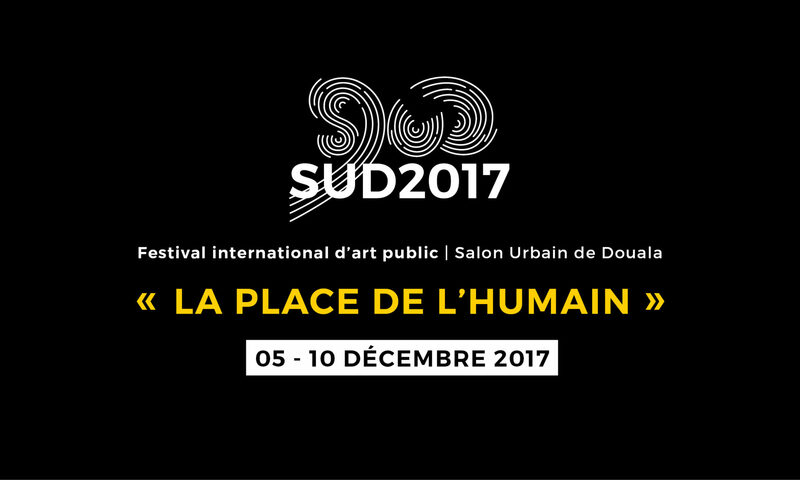 Its objectives are to identify young talents in the field of contemporary art and to open a discussion on the theme of the festival SUD2017, “The Human Dimension“, that is to say the place that is occupied by humans in our society, the dehumanization of our societies, the question of development centered on man, fundamental rights, etc. – Students of the following Schools and Institutes of Art in Cameroon (Institute of Fine Arts of Nkongsamba (IBAN), University of Douala, Institute of Fine Arts of Foumban (IBAF), University of Dschang, Higher Institute of Sahel (ISS) , University of Maroua, Faculty of Arts, Humanities and Sciences (FALSH), University of Buea, Faculty of Arts, Humanities and Sciences (FALSH), University of Yaoundé 1, Mbalmayo Art Institute (IFA), Faculty of Arts Arts, Letters and Humanities (FALSH), University of Bamenda, Free Academy of Fine Arts (LABA), Douala). – Contemporary visual artists from Cameroon between the ages of 18 and 30.